This Government Framework sets standards of care and learning that all childcare providers are expected to deliver. The EYFS (The Early Years Foundation Stage) consists of a series of early learning goals that set out what most children are expected to achieve by the end of their reception year. The keyworkers continually plan, observe and assess the children which then enables staff to record learning in all areas. This will ensure all children will be provided with effective learning opportunities to be sure their needs are met. It is our responsibility to ensure that all children thrive to the best of their ability. Each area of learning and development must be implemented through planned and purposeful play and through a mix of adult/child led activities for children’s development, building their confidence as they learn to explore, think critically, problem solve and relate to others around them. Each child in our setting is supported by their own ‘Key Worker’. The role of the Key worker is to support their ‘Key Children’ by observation, assessment and planning to identify if the child’s development and progress is at the correct age and stage on the EYFS tracker. Baseline assessments are carried out on the child’s entry to nursery or after the transition to a new room. Provision mapping is used to ensure that the environment is accessible to all and resources are suitable to meet the needs of all children. Enhancements/additional resources may be purchased if the SENCO/Key workers feel that this would be beneficial for a child. Activities may be differentiated to meet the needs of a particular child and all activities planned are done so with a child’s interests in mind. 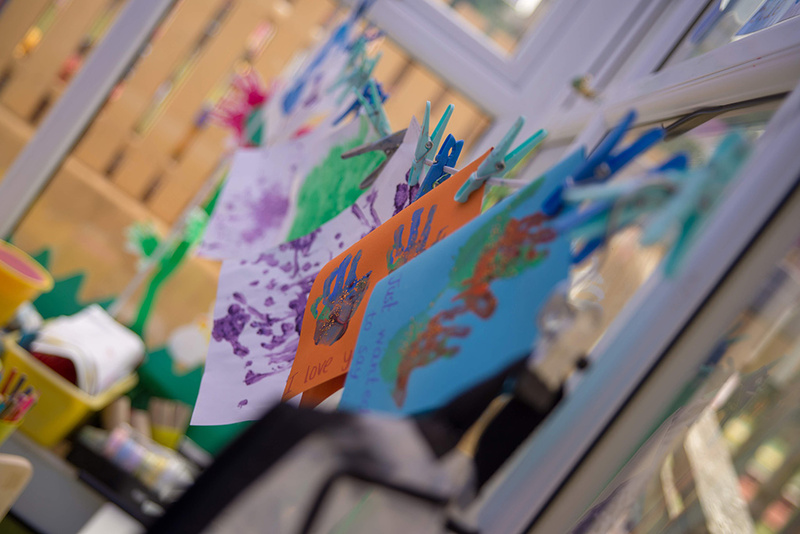 Photos are placed in areas around the nursery which allow children to make choices about activities they wish to participate in, what they would like for snacks and also to ensure that they know what to expect with regards to routines. Staff attend courses where available which can offer them support with regards to certain needs that a child may have, allowing them to support the child confidently in the setting. The setting works closely with the AIS (Additional Inclusion Support) Team to ensure all children’s special educational needs are met. Other agencies such as Speech and Language Therapists, Paediatrician, Education Psychologist etc. 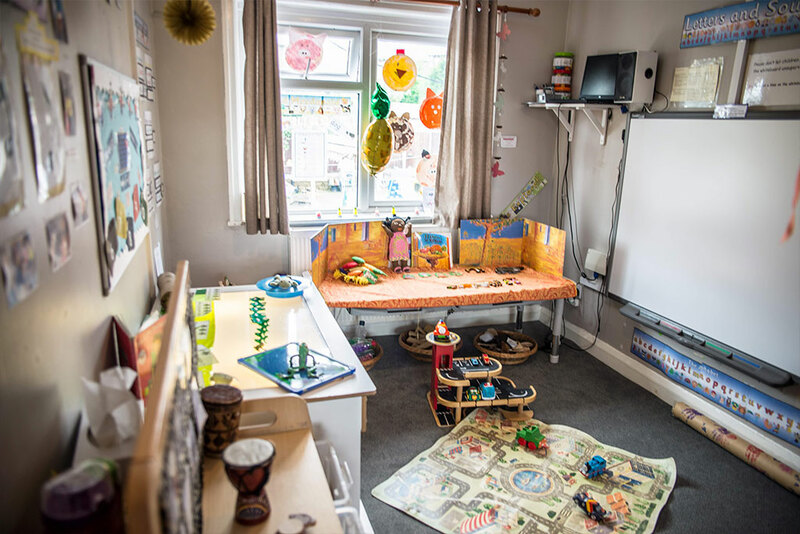 work closely with the setting’s SENCO and practitioners and spend time in the setting helping staff to devise strategies to support children and implement them into Targeted Learning Plans. We try to ensure that trips outside of the nursery are accessible to all children, with additional staff being included when necessary. Trips are assessed beforehand to ensure that they are accessible for all children or can be differentiated to include all children. “Planning and assessments are precise, sharply focused on each child’s needs”.